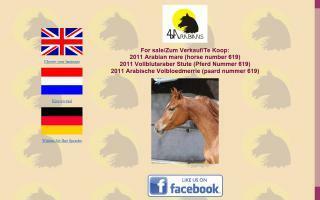 Netherlands Horse Directory - O Horse! Accommodation for gathering, layover, and stabling for horses in transit. 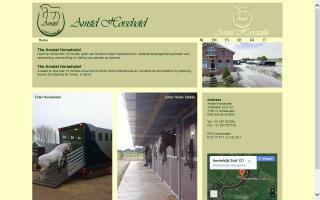 The Amstel Horse Hotel stables are located right near Schiphol and the main roads around Amsterdam, yet situated in a rural setting of green fields near extensive woods. Many horses have come to recuperate at our stables after an intercontinental flight or European trip before continuing transport. A highly experienced team of attendants, equine veterinarians, and transport staff is on hand 24 hours a day, 7 days a week, ready to care for your horse. 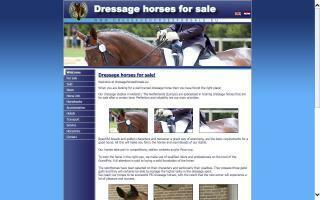 Dressage Horses for Sale / WesTrade Stables B.V.
We sell trained KWPN dressage horses. Some horses are trained up through professionals as the pupils of Anky van Grunsven, like Dominique Fillion and Theo Hanzon. Vetted and healthy. Youngster up to GreandPrix level. 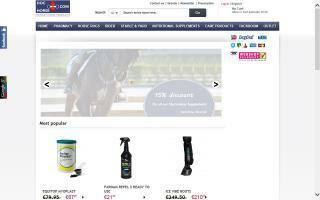 All with 3 good gaits. 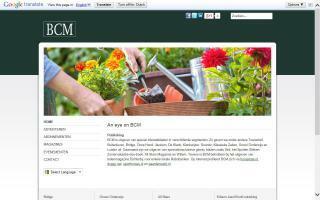 See our website for more information.